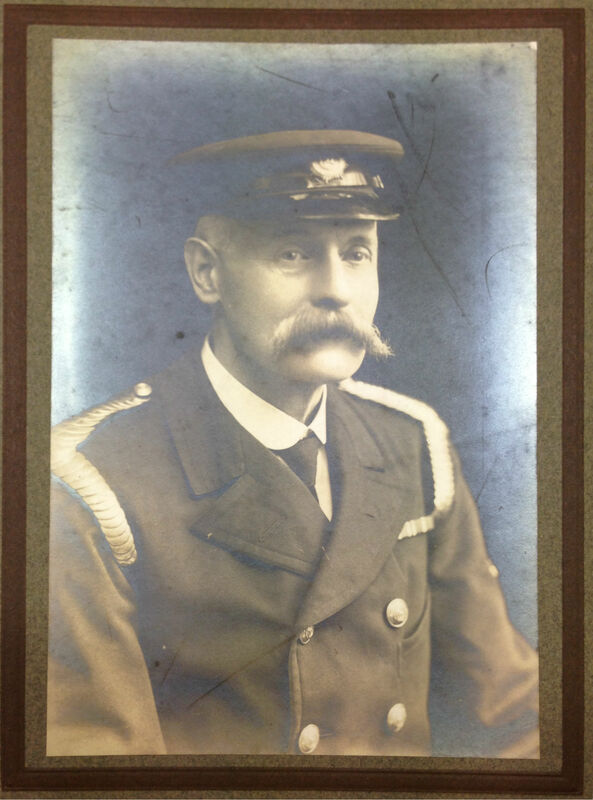 Information and photographs kindly supplied by Frome Museum and used with permission. On 10th September 1773 it was agreed that Frome needed proper provisions to deal with fires rather than simply buckets and St Johns Church in Frome decided to purchase the towns first engine. In July 1826 the Bishop sent a letter to the churchwardens asking for the engine to be removed from the Ken Chapel. 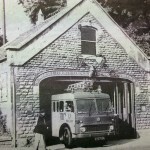 This was to be the start of a fitting fire service for Frome. On 17th May 1828 a specification was put together by carpenter William Brown to be sited behind the Packhorse area. The cost for this building was estimated at £82 0s 0d. 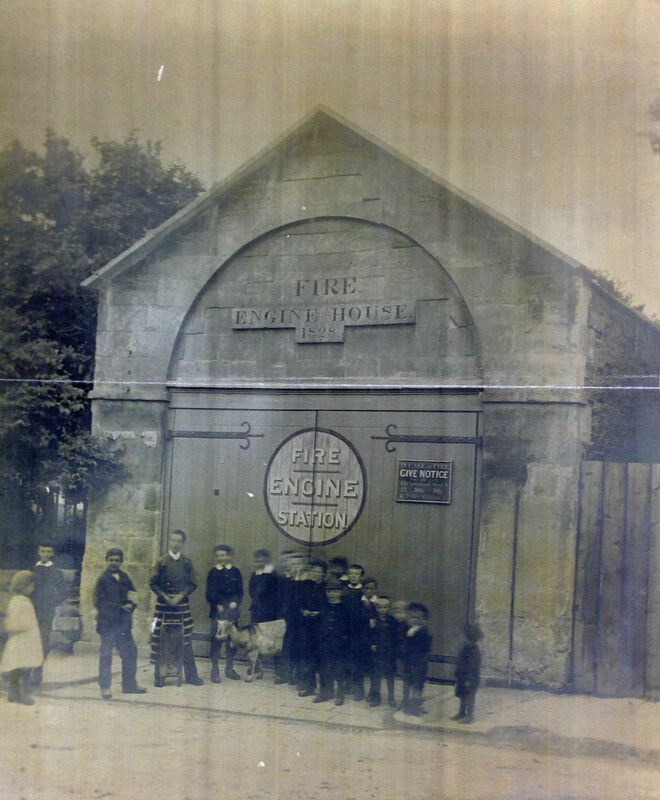 The Frome Times printed an advert for a new or nearly new engine on 24th August 1859. One was found and the old rotary engine was sold at auction for £12 16s 6d, and a new one purchased for £96 10s 0d. 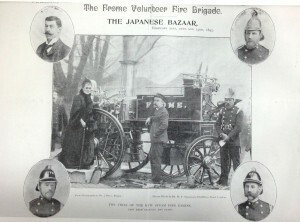 The steam fire engine paid for with funds from the Bazaar. In 1876 plans started to be put into place to build a new much larger engine house on Christchurch Street. A Japanese Bazaar event was held in the town on 21st to 23rd February 1895 to raise money for a new steam fire engine which was purchased later that year. 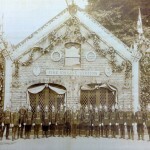 The “new” fire station was finally completed in 1895 on Christchurch Street west at a cost of £220. This was a much more modern building with double the space of the old one and enough room for two engines. 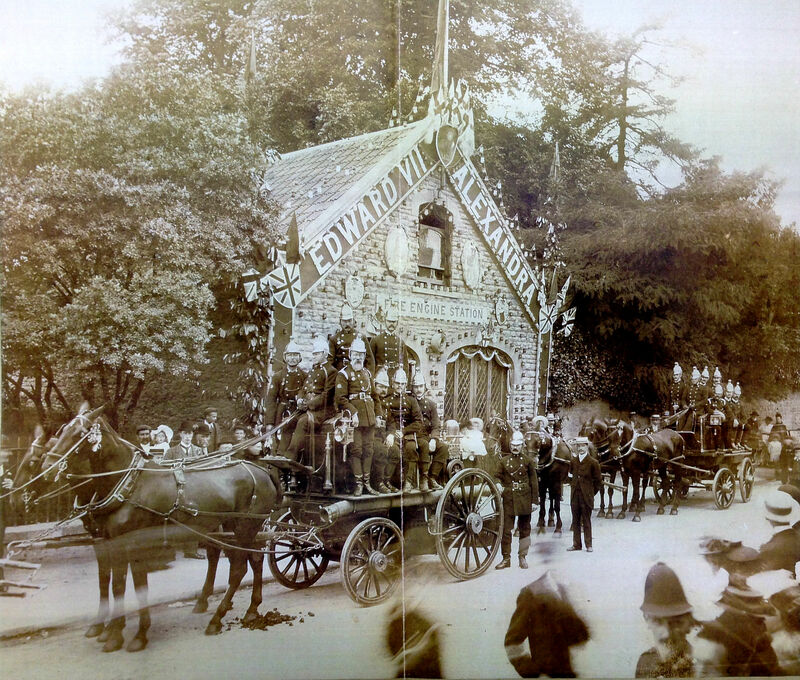 The original engine house was then demolished. When The Old Fire Station was originally built the keys were kept at The Old Police House and by the engine man who lived opposite. Success in fire-fighting often depended on how quickly horses could be obtained! 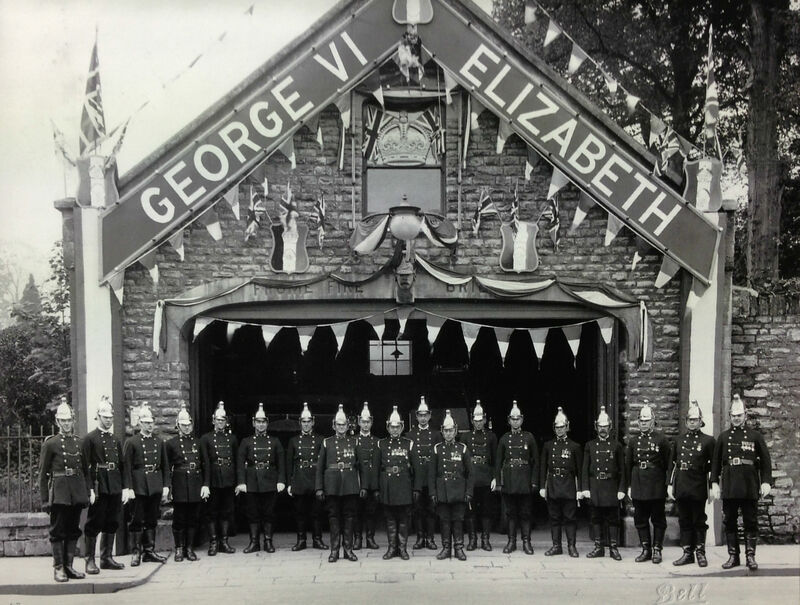 In 1911 the building was again decorated for the coronation of King George V.
By the 1930s, the availability of more modern equipment allowed the Frome Fire Brigade to purchase the first motor engine in 1932 to replace the steamer. 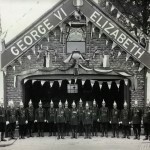 The final time the fire station was decorated was for the coronation of King George VI in 1937. 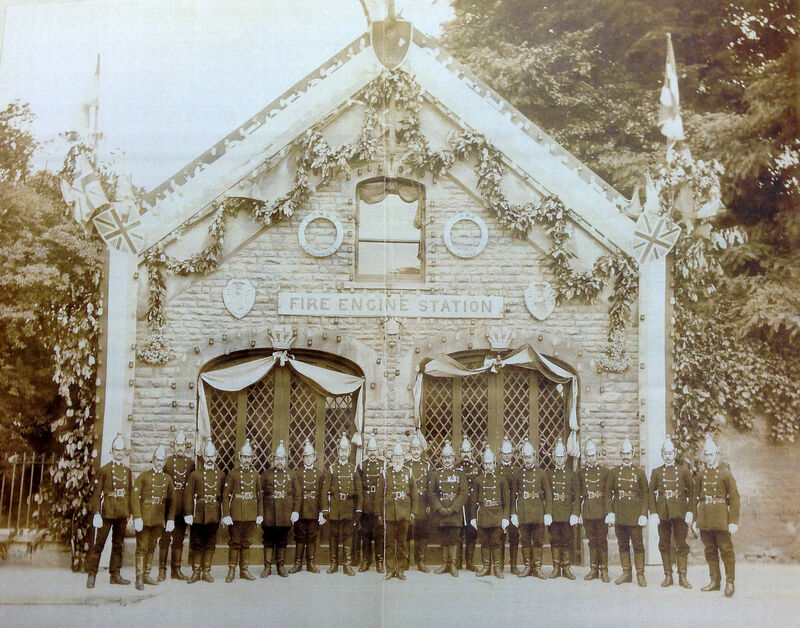 Somerset Fire Brigade formed on April 1st 1948 which amalgamated with the Frome Volunteer Fire Brigade. 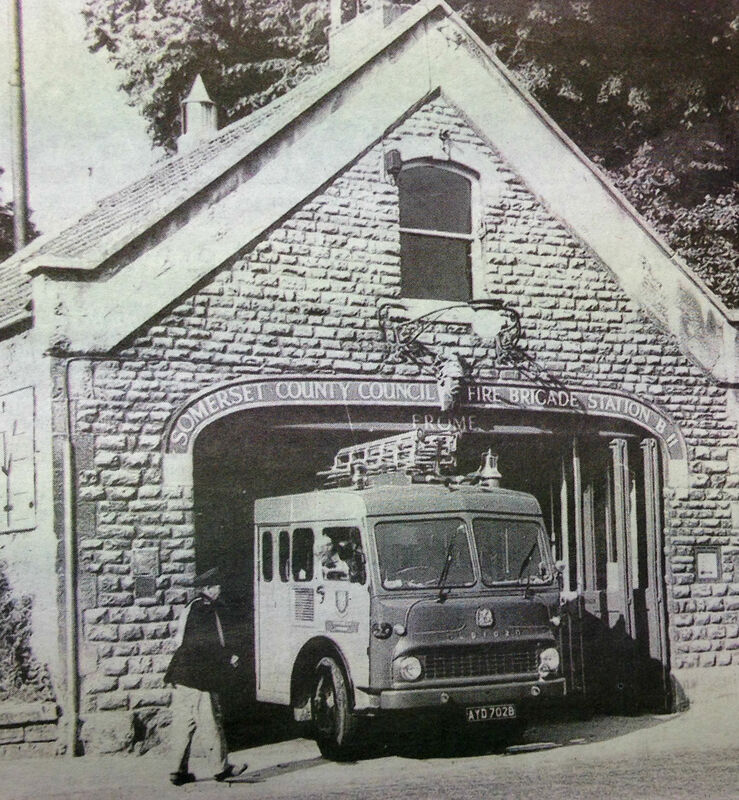 A much larger fire station was completed in October 1970 and the old fire station was vacated. It was briefly used by the ambulance service before they moved to premises on Marston Trading Estate. It then came under private ownership before being converted into business use. 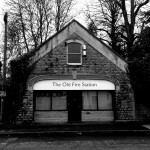 In May 2008 FromeFM moved into the ground floor of The Old Fire Station where our studio was built and put together. FromeFM now broadcasts 24 hours a day online and on 96.6FM with live shows recorded during weekends and some weekday evenings. In 2013 FromeFM moved to a portacabin aka The Albatross in the car park of the Memorial Theatre while The Old Fire Station was refurbished by the new landlord. We moved back into refurbished studios in January 2014. 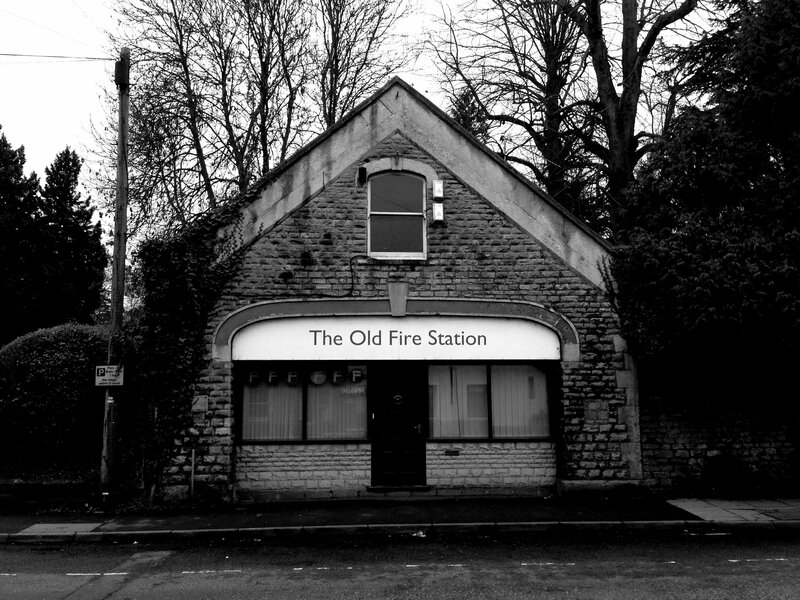 At the end of 2016 the lease for The Old Fire Station expired and while we waited for a brand new space to become available at the newly re-opened Frome Town Hall, we temporarily moved into The Old Police Station. 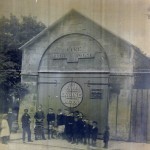 The original engine house built in 1828. 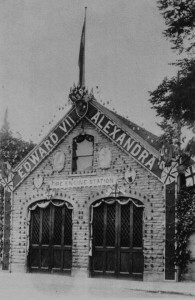 The Old Fire Station decorated for the coronation of King Edward VII. 1902. 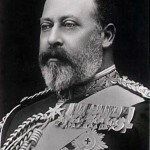 Decorated again for the coronation of King George V. 1911. Decorated for a final time to celebrate the coronation of King George VI. 1937. 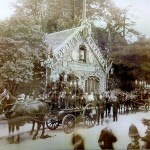 The old fire station not long before the fire brigade moved out. c.1965.